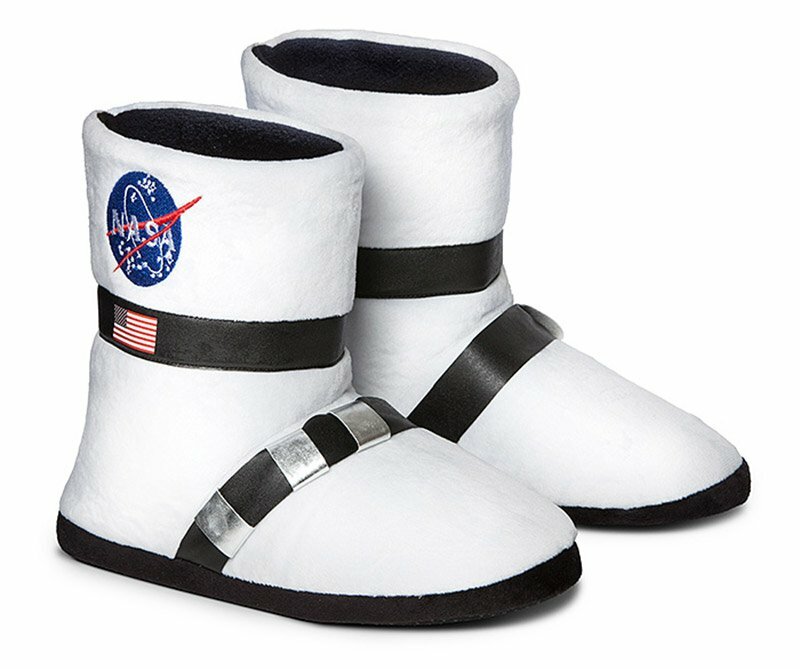 Stomp around the house like you’re on a lunar mission with these whimsical slippers, inspired by NASA astronauts’ moon boots. They’ll keep your feet comfy and toasty as you lumber around your living room in slow-motion. 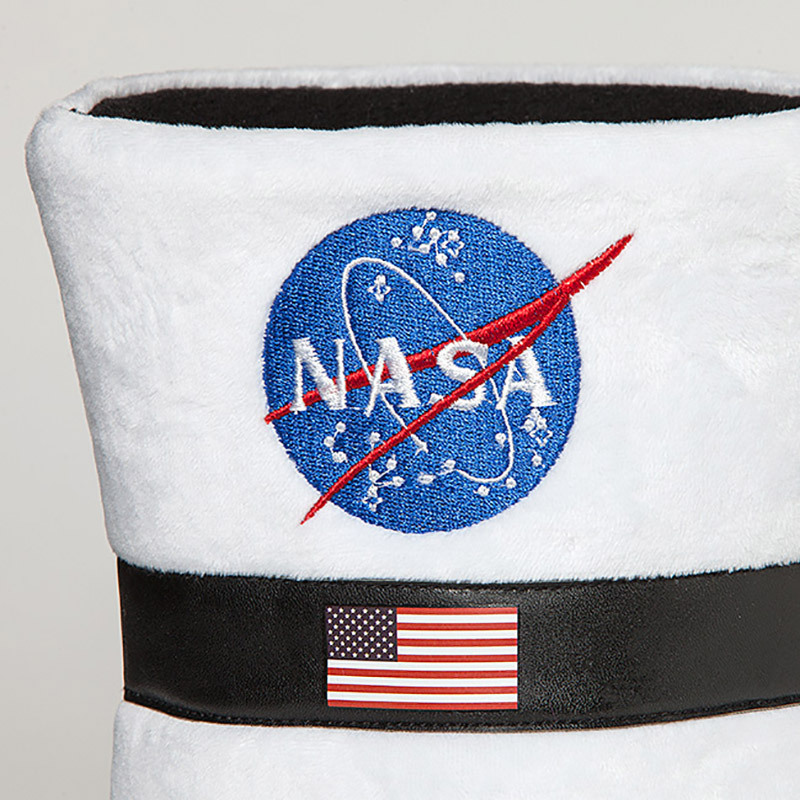 Available only in adult sizes, so take that, kids!